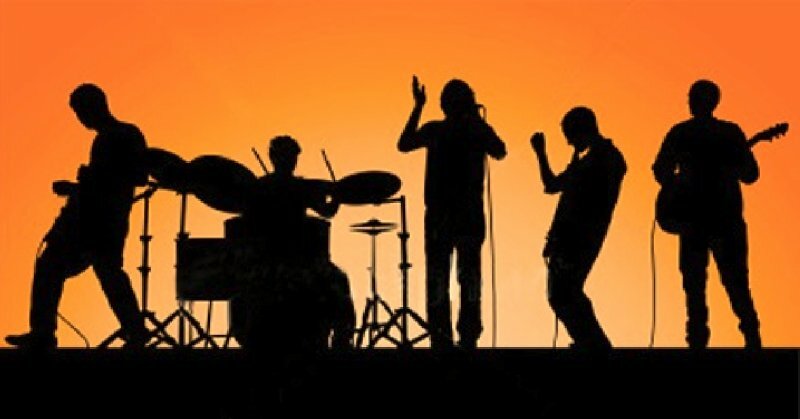 We are a five piece band, with a wide range of music, we cover artists , such as Pink Floyd – Bowie – Muse – Oasis – Free – The Killers – Verve – James – Pulp and many more. We play in pubs, clubs and bars and have had played at birthday parties, anniversaries and weddings which we have had some great reviews for. We are professional, realistically priced and offer a great choice of music. We guarantee your event will be great. "A brilliant band playing a fantastic set. Always a great turn out when they appear here & a firm favourite with all who see them. " Have you seen Banned From The Attic perform? Has Banned From The Attic performed at your venue? Then why not leave them a review?